There are so many Mother’s Day tributes out there but one stood out from the rest. The video talks about how unaware most moms are about how their children see them—brave, selfless, caring and responsible. 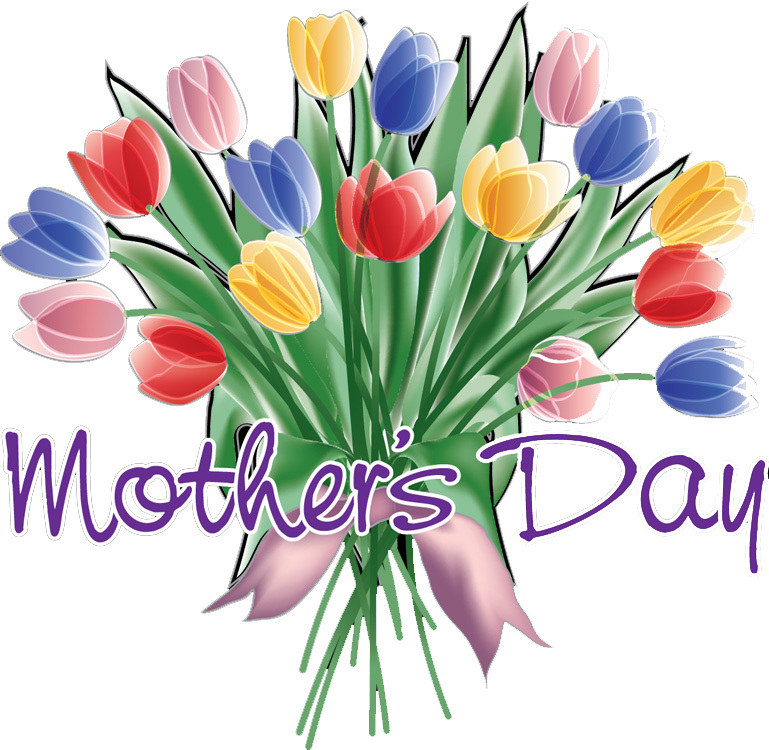 Your mom is a special lady, and she deserves all of the great things in the world because of her love and care of you and your family. So, this Mother’s Day, treat your mom to a cluster of special things from the list of ideas below. 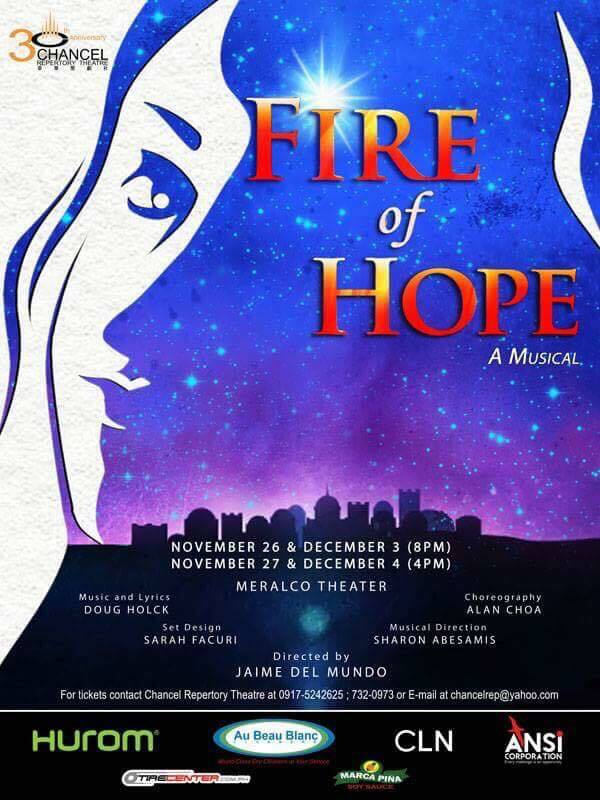 Join us in celebrating Christmas with a different kind of musical. This is theater that challenges, questions and provides hope in this life and beyond. A list of what to give your loved ones this Christmas. It has been an eventful year and I have been truly blessed by the people I’ve come across with – whether they are new ones or have spent time with a bunch of old friends as we nurture this gift called friendship. 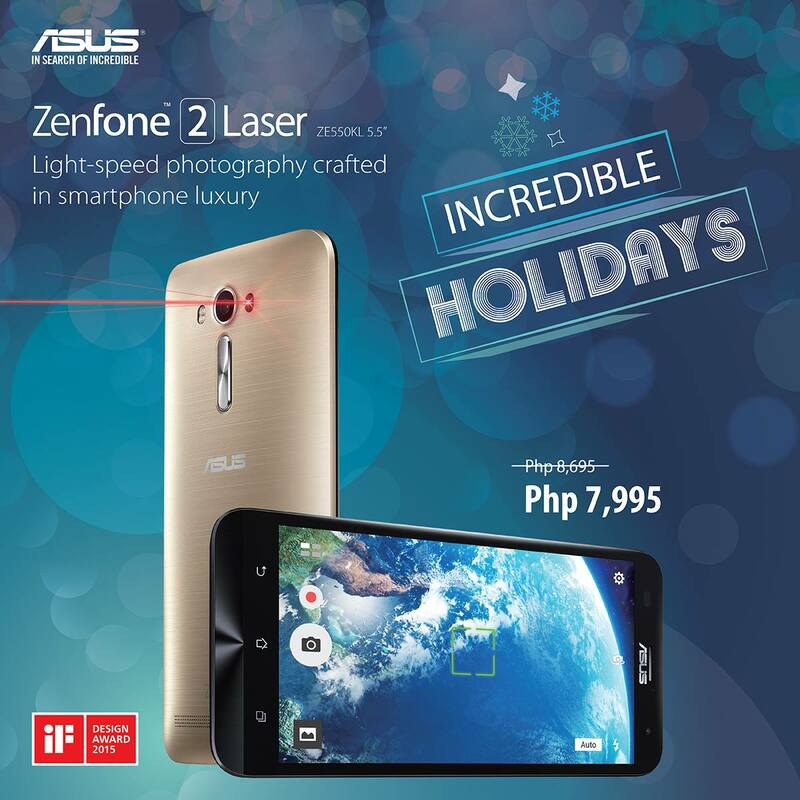 Here’s hoping to share with you my personal picks for Christmas Gift Ideas 2015. Merriam-Webster perfectly defined for us what presence mean. And as seemingly corny as it sounds, it truly has been an elusive thing these days. We’ve exchanged our presence for social media “connection,” and even when we’re with our loved ones, we tend to still be stuck, heads down, eyes glued on our smartphones. I’m guilty as charged. Obviously with my own albeit trivial online presence, I tend to check how my published posts are doing. But I’ve been doing better these days at being “present,” and hope to do better as I spend more time with family this holiday season. As costless as “presence” seem to sound, it actually can cost us our default, which is to get hold of our smartphone. Offer the gift of your “presence” and have a real, meaningful conversation and quality time with the one you love. The gift of undivided attention is priceless! Good fortune and a blessed year – these are the things that the Chinese New Year heralds, and why Filipinos have taken this holiday to heart and celebrated it along with our Tsinoy brothers and sisters. The Chinese New Year is not just about the fireworks (which can be and are always spectacular), but is about learning to attract the good things in life by letting go of the negative attitude to acquire a more positive one. 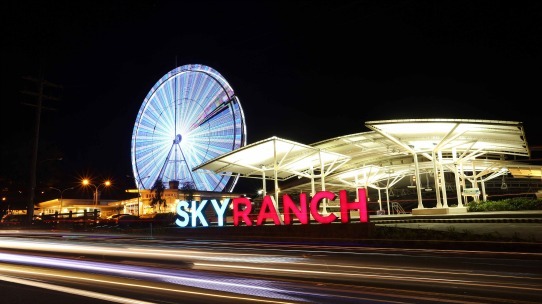 What better way to attain a high-minded perspective that will set the tone for the new Chinese New Year than by reveling in all the thrills that are offered by the Sky Ranch? Sky Ranch, an amusement park popular among children and the young-at-heart, celebrates the ties that bind the Filipino-Chinese community in the country and features the richness of the Chinese culture. Located beside the Taal Vista Hotel along Aguinaldo Highway, Sky Ranch showcased 19 fun rides and other attractions such as horseback riding and its 300-meter zip line. How many ways can you say Happy Heart’s Day? KakaoTalk shows you how. It’s that time of year when everything is filled with heart shaped candy, flowers, and dinners at fancy places are getting fully booked. Everyone has already geared up to celebrate Valentine’s Day. So, whether you’re in a romantic relationship or not, there are still ways to celebrate the “most romantic holiday”. Expressing your love becomes much easier with the advent of new technology. Now, people are on the hunt to find better and more creative ways to get their message across. Still in the dark about how to get your message across? Impress your girlfriend, boyfriend, friend or parents, by sending them a personalized greeting on KakaoTalk, the number one Social Networking App in the iOS App Store. 1. Love knows no bounds – It’s no secret that long distance relationships are a bit harder to maintain. This is why couples rely on technology, such as messaging apps, to help them stay connected at minimal cost. KakaoTalk is best known for its free chat and call feature. The free app especially helpful for those in long-distance relationships because it allows you to make calls and send unlimited messages across the globe. Dear readers, have you guys seen the Cutest Valentine Surprise ever?! I know I have always said, I was never into flowers and I’m just weird like that — but this little guy is too cute for words! I don’t know what I’d do if I happen to be a recipient. 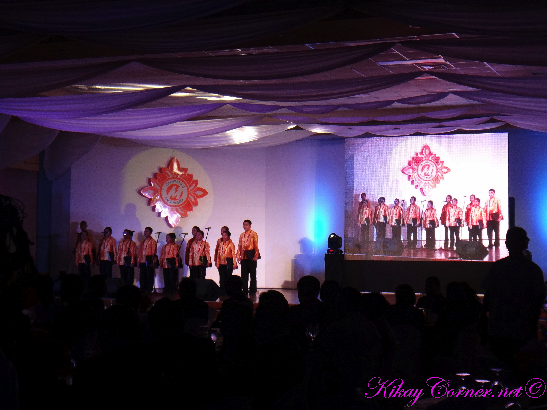 The partnership between Manila Electric Company (Meralco) and Department of Tourism aiming to brighten the country during the Christmas season was announced last Friday, November 16, 2012 at the Merlaco Multi-Purpose Hall, Meralco Compound, Ortigas Avenue. The event was graced by Manny V. Pangilinan (MVP) and Secretary Mon Jimenez of the DOT. The official announcement of this partnership was attended by Meralco executives and partner Local Government Units (LGU) represented by respective Mayors and their offices. Each participating local government units will do their own respective versions of Liwanag Park. To jumpstart this, Meralco provided each participating LGU a Pasko Starter Kit which has a giant parol and 500 boxes of Christmas lights. What’s in the word, you ask. Firande means celebration in Sweden where Electrolux traces its roots and to celebrate 10 thoughtful years in the country. It invites everyone to join the Live, Love, Firande! Photo Contest by sharing their unique moment of Firande through photos – from remarkable achievements and important personal milestones to fun family vacations and exciting getaway with friends. Celebrate with Electrolux Philippines in their 10th Anniversary and get a chance to win an exciting luxury and travel package! 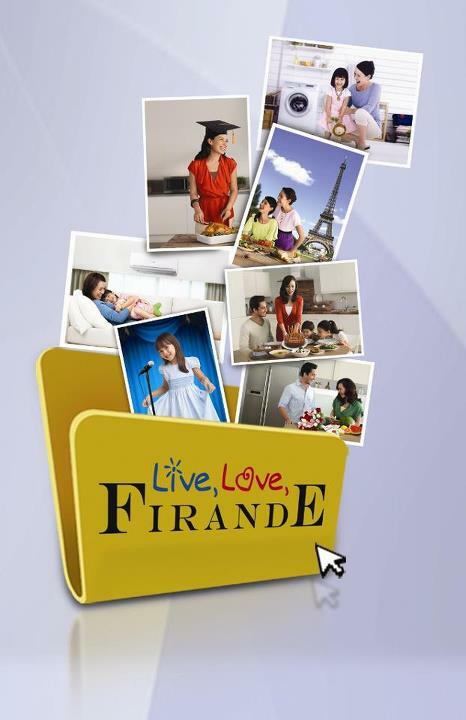 To join, visit the “Live, Love, Firande! Photo Contest” tab of the Little White Book Facebook page from April 1, 2012 to May 20, 2012 and fill out the required participant details. Then, submit your Firande photo along with your answer to the question, “what’s worth celebrating to you?” in 50 words or less.